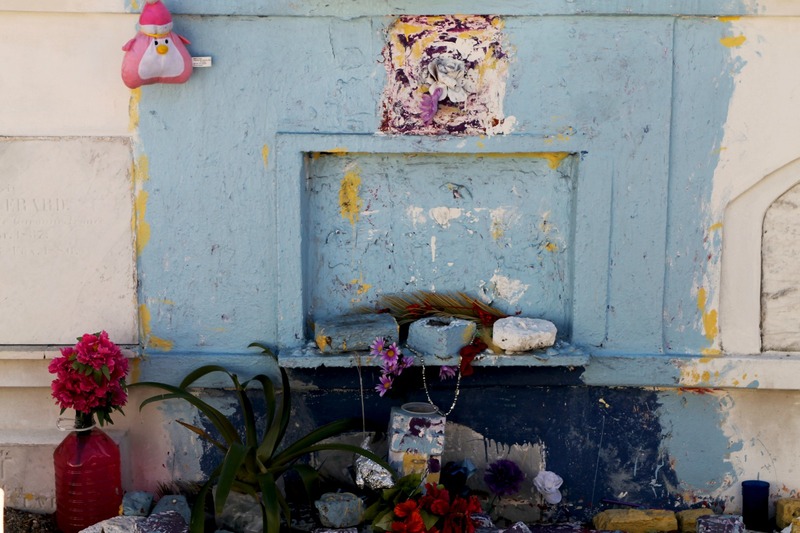 Offerings 4, St. Louis Cemetery No. 1, New Orleans | Stop. Look. Shoot.